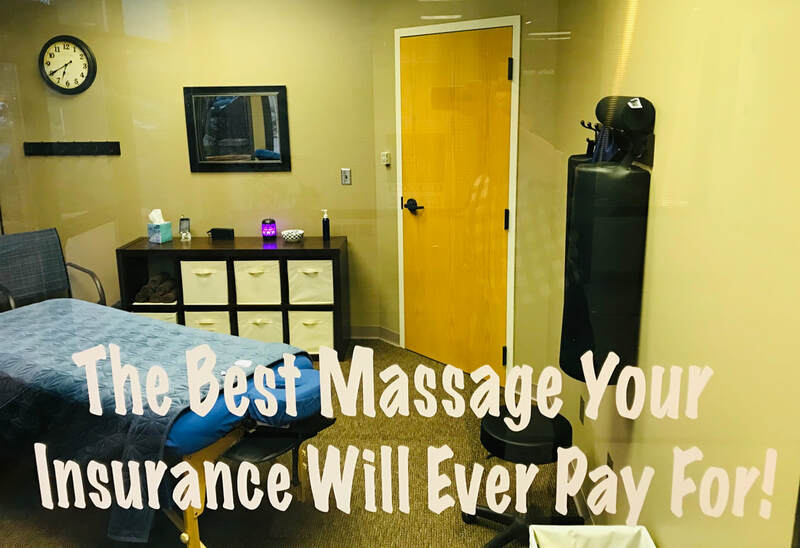 ​Would You Like Your Health Insurance To Pay For Skilled Hands To Expertly Massage Your Rotator Cuff Pain Away? If the answer is "YES,' then call 272-7966 now. You'll discover how focused massage therapy can soothe your rotator cuff pain. You get to ask the doctor questions about your rotator cuff pain. Scientific studies validate massage as an effective treatment for rotator cuff injuries. The effect size estimate showed that massage therapy had a significant effect on reducing shoulder pain for short-term efficacy and for long-term efficacy. -J Phys Ther Sci. 2017 May;29(5):936-940. The effect size estimate showed that massage therapy significantly improved the shoulder range of motion, especially the flexion and abduction. -J Phys Ther Sci. 2017 Feb;29(2):365-369. The quickest way to rotator cuff pain relief with massage, is to call us at 272-7966. The sooner you come in for treatment, the faster we can help reduce your rotator cuff pain.